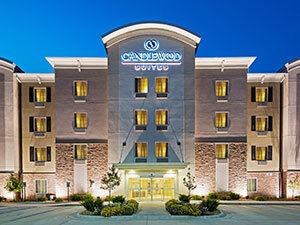 If you are visiting us from out-of-town, we recommend staying at the nearby Candlewood Suites Hotel or Best Western hotels. Information for these hotels is listed below. 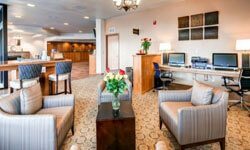 The Candlewood Suites Hotel is delighted to offer a 20% discount to Eye Care Center of Northern Colorado patients! 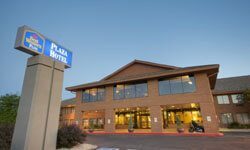 The hotel is the conveniently located next door to the Center, and within walking distance to 15+ restaurants, 3 grocery stores and Village at the Peaks outdoor shopping center. 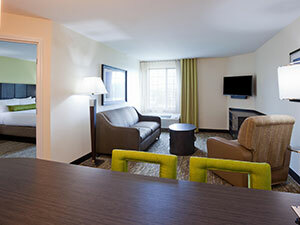 Our hotel guest rooms and amenities are sure to make you feel at home during your stay. With full kitchens and oversized executive desks featured in all suites, our guests appreciate the comforts of home. 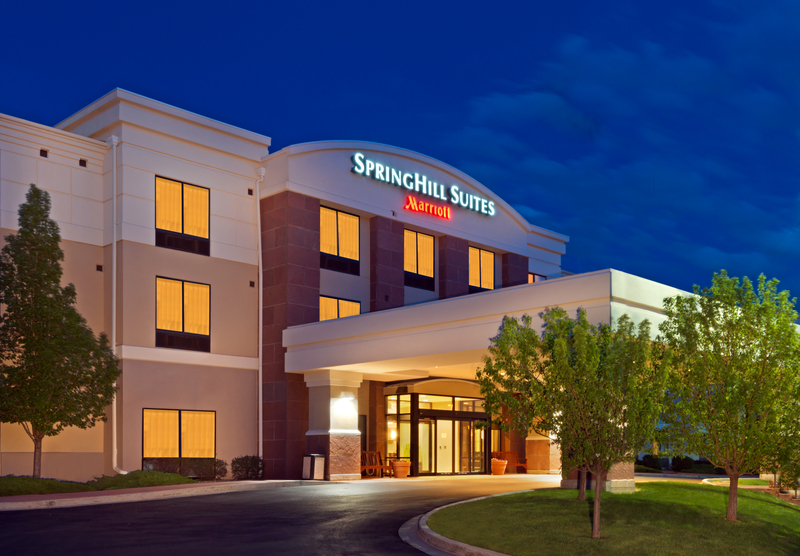 Enjoy free 24-hour laundry facilities, Fitness Center, complimentary parking and Wi-Fi. To take advantage of the 20% discount please visit the convenient link below or call hotel at 303-485-1950 and request the Eye Care Center discount rate. Reservations may be made by calling the Hotel directly. Please refer to Eye Care Center of Northern Colorado when making the reservation to receive this special rate. Amenities: Spacious rooms with a seating area including a couch, arm chair & coffee table as well as an in-room safe, Keurig coffee maker, iHome alarm clock, HD LCD flat screen TV with Direct TV, mini-refrigerator, iron/ironing board, hair dryer, & upgraded linens; complimentary wireless Internet access; complimentary shuttle service to Eye Care Center of Northern Colorado 7am-6pm M-F; 2 onsite restaurants & room service provided by Smokin Dave’s BBQ & Brew; Executive Rooms include a private wing with secured access, evening reception M-Th 5pm-7pm with service of complimentary beer, wine & appetizers; onsite fitness center, guest laundry & same-day laundry valet. 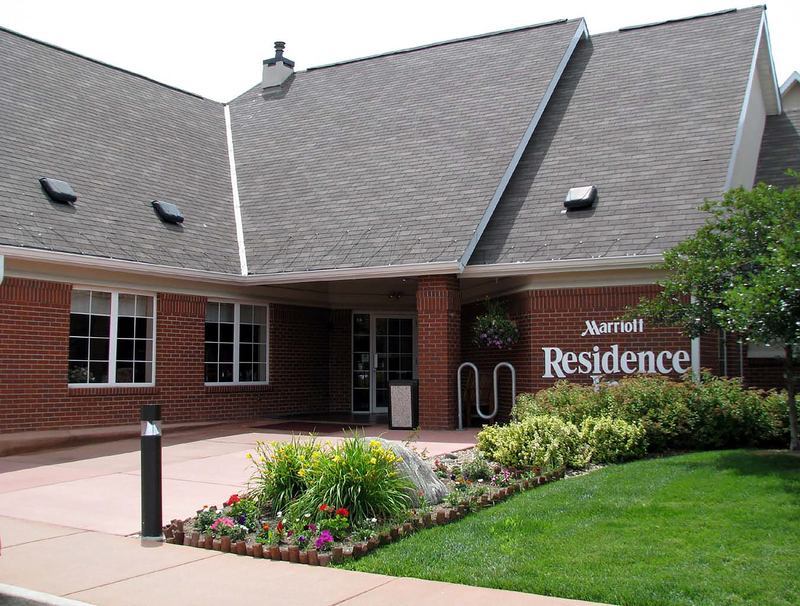 These three Hotels by Marriott are delighted to offer a 20% discount to Eye Care Center of Northern Colorado patients! Conveniently located just 15 minutes from downtown Boulder, just a short drive from the University of Colorado Boulder and Rocky Mountain National Park, as well as popular local restaurants and breweries. 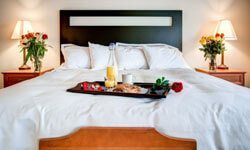 Unique among Longmont, Colorado hotels, we offer complimentary WiFi through the entire property and on-site dining in the lobby. 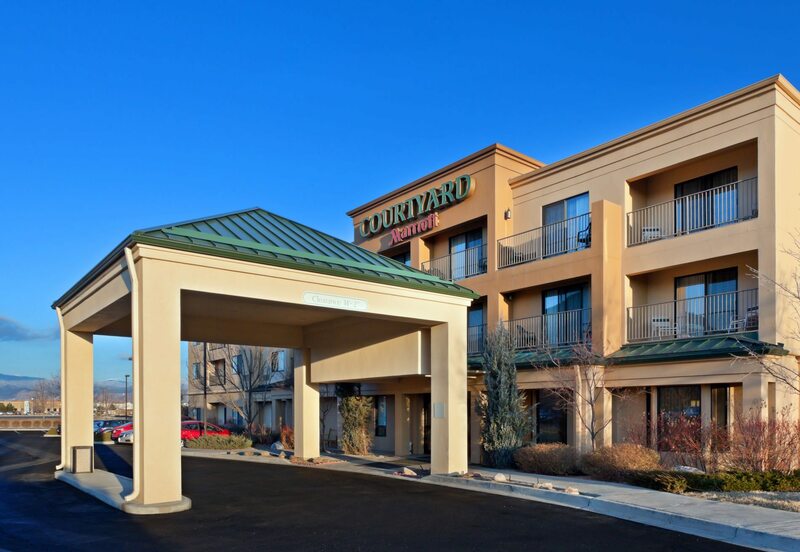 Enjoy breakfast fare and Starbucks beverages or dinner and drinks at The Bistro (at Courtyard Marriott). During downtime, take a refreshing dip in our indoor pool, maintain your workout routine at our state-of-the-art fitness, or wind down with friends on the outdoor terrace. When the sun sets, head up to the spacious hotel rooms with an array of modern amenities.